David Rainbow is a historian of modern Europe and Russia. He teaches classes on European and Russian intellectual history, the history of energy in Eurasia, and the Russian Revolution. 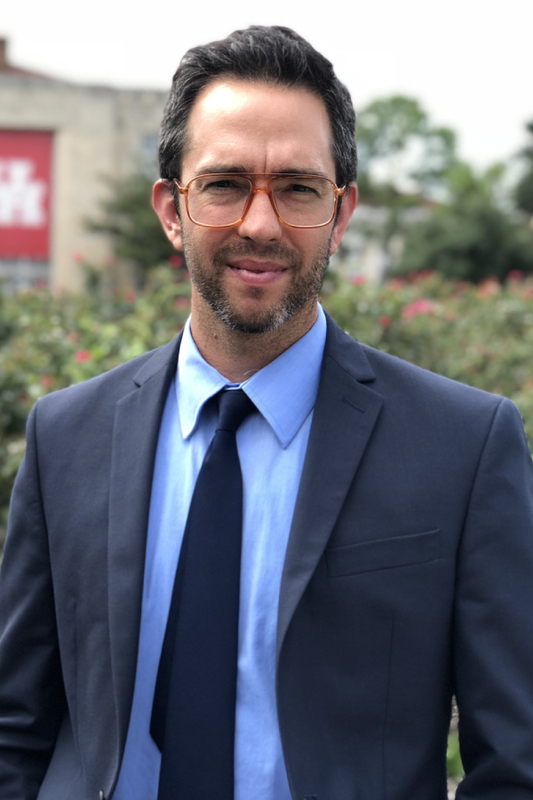 He also teaches in the Honors College’s Human Situation sequence and advises students on opportunities to study abroad through Fulbright, and Critical Language Scholarships and other programs. Dr. Rainbow is currently writing a book on the history of Russian imperial power in Siberia from the mid-19th to through the 1917 Revolution. He is also editing a volume on the history of race in Russia called, Ideologies of Race: Imperial Russia and the Soviet Union in Global Context, which will be published in 2019. Before coming to the Honors College in 2015, Dr. Rainbow held post-doctoral positions at Columbia University, New York University. He has lived in Russia and Siberia several times, and before that worked on a cattle ranch in southwestern North Dakota. He recieved his doctoral degree from New York University.